They say that one of the sea's great attractions is that it helps us concentrate on things we enjoy thinking about. If you like sailing on yachts or on catamarans, you're sure to know what we mean. If not, now’s the time to find out, on the Costa Brava. 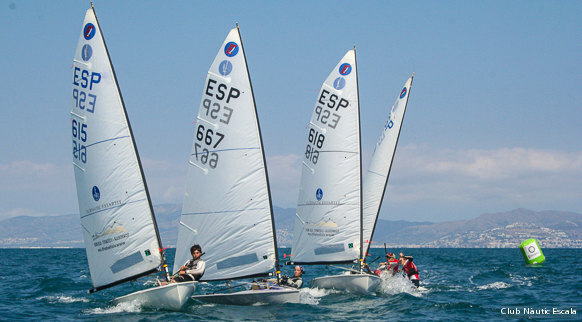 What's more, the adapted sailing offering also enables people with disabilities to enjoy the wonderful sensation of sailing.